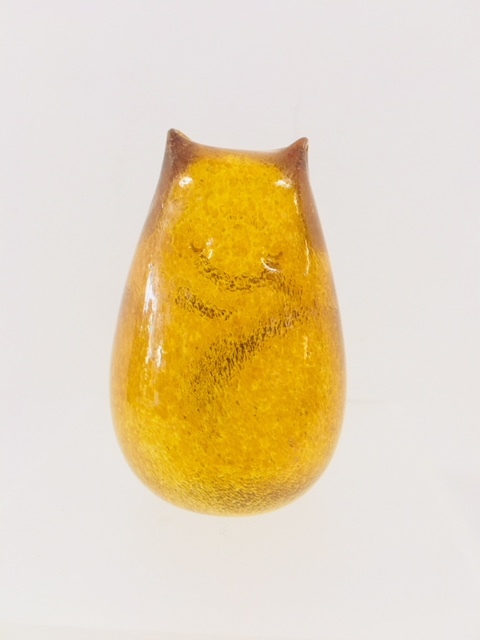 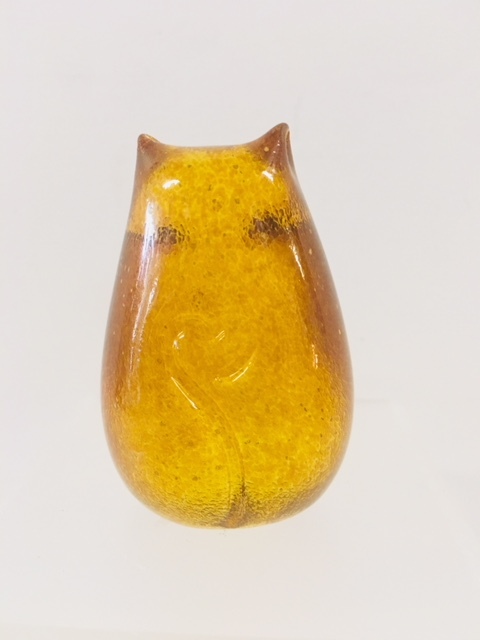 Categories: Home Accents, Sculptural GlassTags: Cat, glass, Henrietta Glass, Love, Love Cat, Love Cats SKU: Yellow LC. 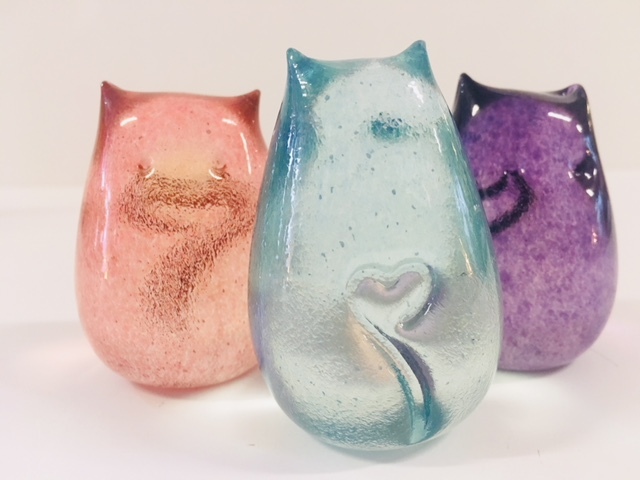 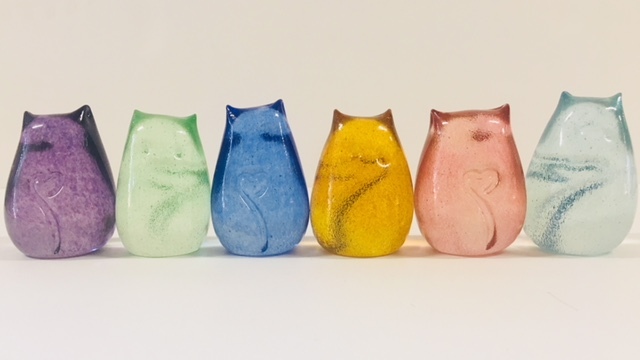 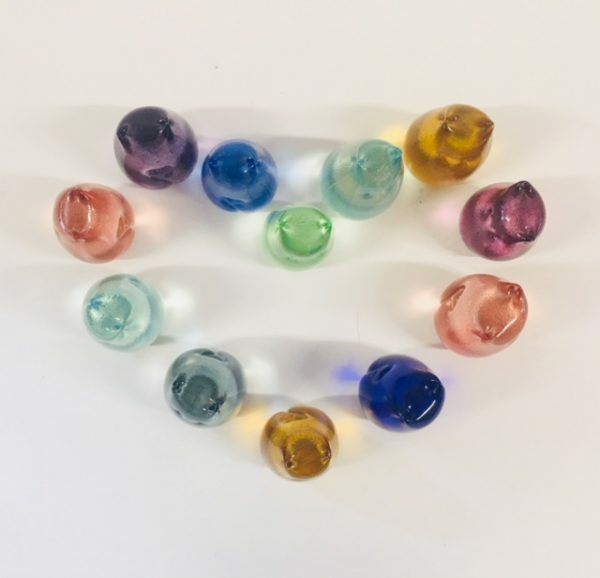 Adorable, little Love Cats are handcrafted glass figurines in stunning colors with playfully curled heart-shape tails. 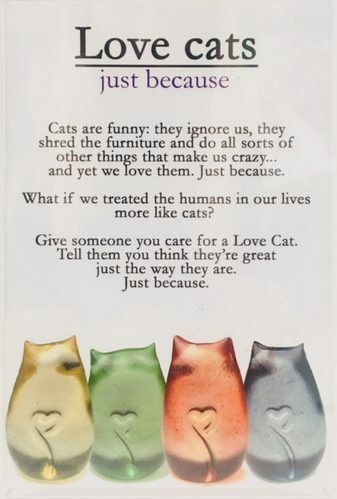 Give them to the ones you love!